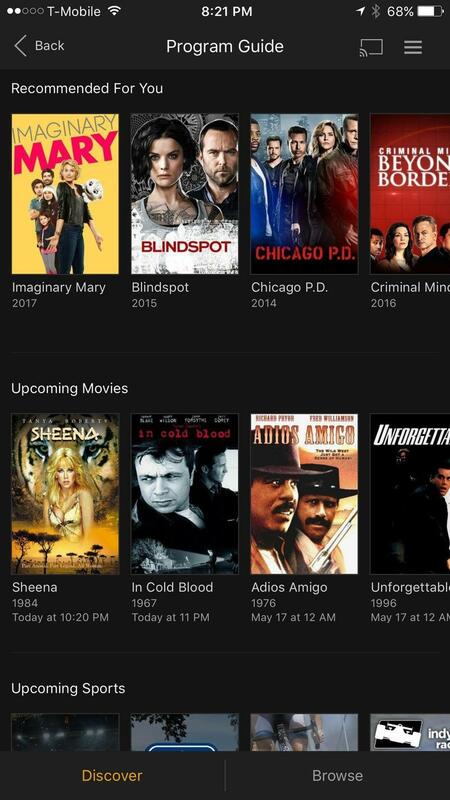 If you’re a Plex Pass subscriber, you’re in for a treat. 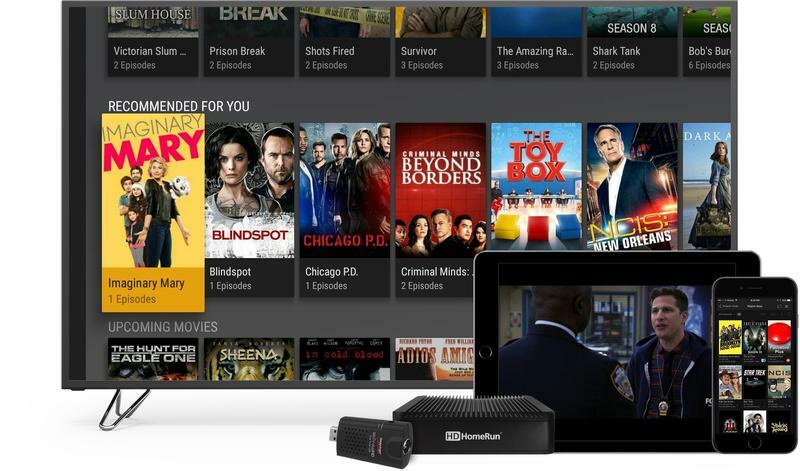 Beginning today, the service is rolling out a Live TV feature that will go perfectly with Plex’s existing DVR functionality, which was launched last year. 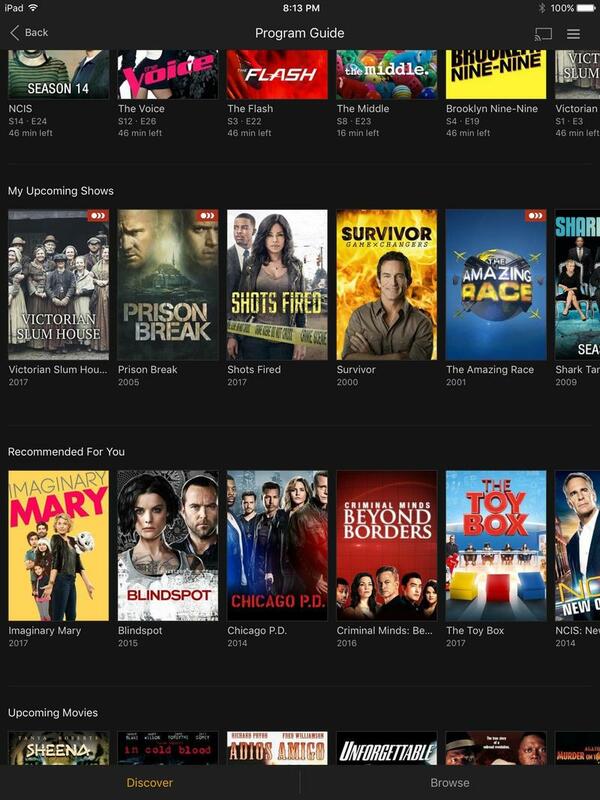 Plex TV will support 86 of the 100 most popular U.S. network television shows, including local news and live sports. All you need is an antenna and digital tuner and you’re good to go. 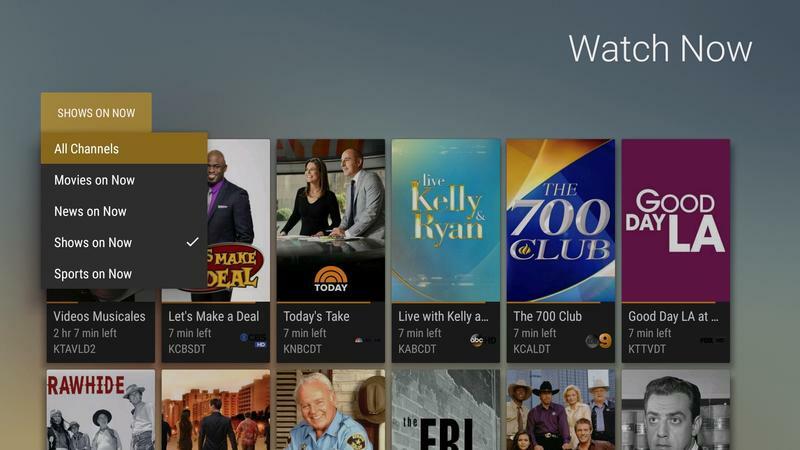 The new feature will integrate directly with your Media Server, allowing users to easily stream their Plex content and live TV from the same interface. 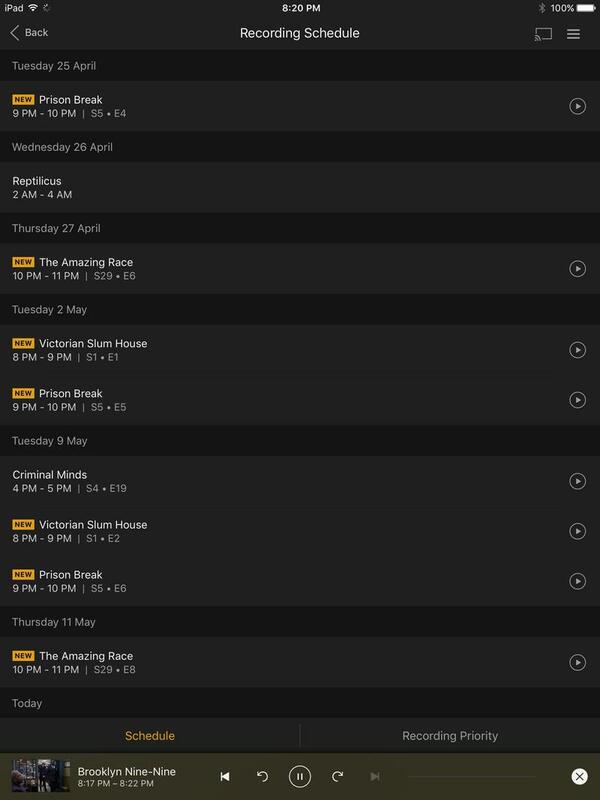 And once a show or movie is recorded, it’ll feature the same beautiful layout Plex users are familiar with. 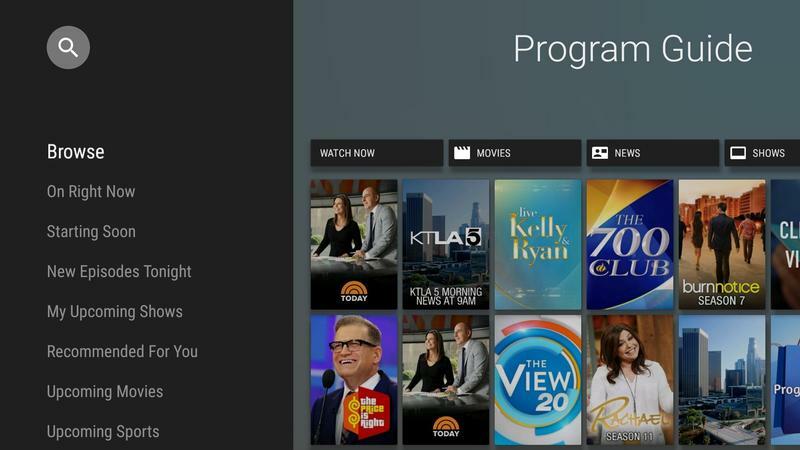 In my briefing with Plex’s Jason Williams, the new service was described as complementary to existing live TV options. 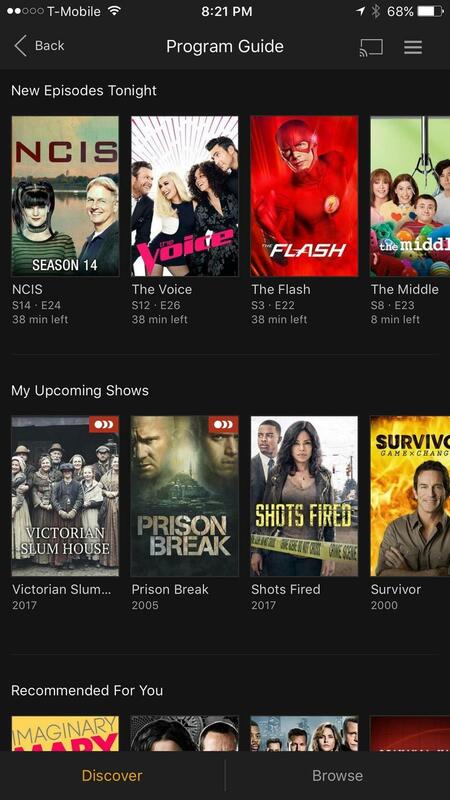 So, if you currently subscribe to DirecTV Now or PlayStation Vue, Plex’s Live TV feature will make a nice addition, not necessarily act as a replacement. 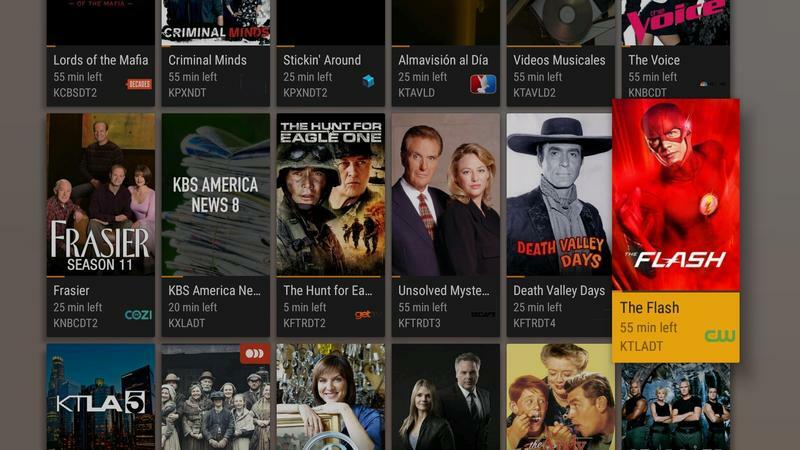 Additionally, Plex is making improvements to DVR, making in-app DVR management easier to browse and adding support for overlapping recordings on the same channel. 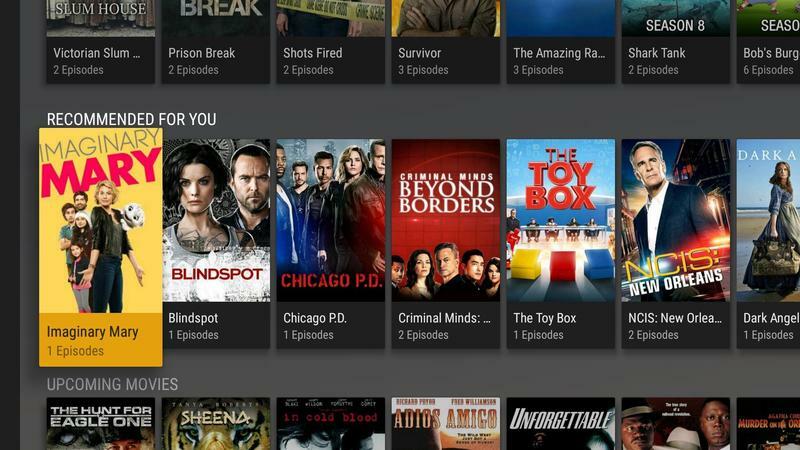 Plex Pass accounts range from $4.99 a month to $39.99 a year. You can even opt for a lifetime pass for $119.99. 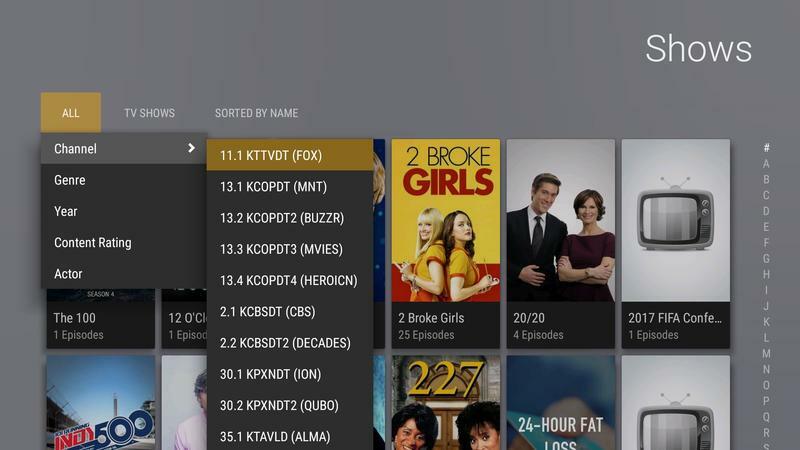 At launch, Plex Live TV, which is currently in beta, will support iOS and Android TV, with plans to support Apple TV and Android mobile devices in the future.